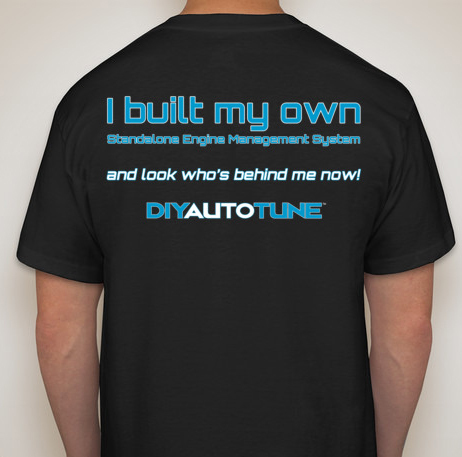 New T-shirts to match our new website - Miata Turbo Forum - Boost cars, acquire cats. oh i didnt notice gray, i would have added it to my order last night! Massive part out. NB stuff, turbo, coils.